Automotive dealerships get 2x to 3x ROI from Facebook Advertising with TurnKey Marketing. Clear ROI through offline conversions and transaction data. As Facebook’s advertising platform becomes more elaborate, it is important that the core purpose of advertising be fulfilled and not lost in the growing complexity. For automotive dealerships, the core purpose is measurable and transparent ROI. It’s absolutely imperative that dealerships can establish a clear ROI on their social advertising. An era of measurable ROI has been ushered in so that dealerships don’t get caught up in agency jargon and acronyms with unclear meaning. Instead, dealers can measure how many vehicles they are selling and service business they are generating from Facebook advertising down to the transaction amount. One of the items that made this automotive Facebook Success Story so interesting is how TurnKey Marketing harnessed enhanced data from Oracle and integrated it with dealership data. This sophisticated usage of data caused results to grow exponentially when compared to stand alone data uses. This usage of data and true ROI metrics is just the tip of the iceberg for dealers as TurnKey Marketing continues to find new ways to grow dealership ROI through social marketing and advertising. 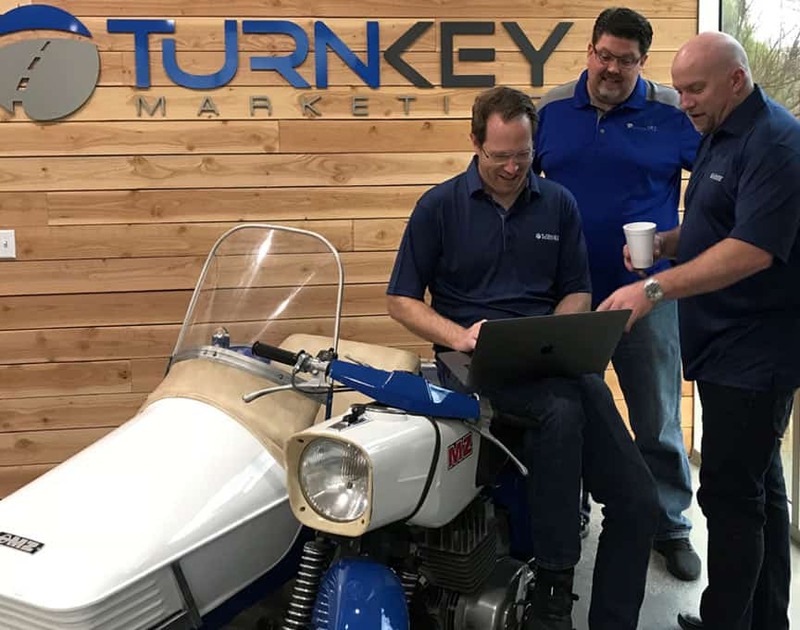 Learn more about TurnKey Marketing by visiting https://www.tkmkt.com or call (866) 476-7748 or view this Facebook Success Story at https://www.tkmkt.com/turnkey-marketing-facebook-success-story.